Mitsubishi Motors Australia Limited (MMAL) has announced the release of an Outlander RX special edition model. With unique interior and exterior specifications, the Outlander RX is a stylish new vehicle offering exceptional value for money. Mitsubishi Motors Australia Limited (MMAL) has announced the release of an Outlander RX special edition model. With unique interior and exterior specifications, the Outlander RX is a stylish new vehicle offering exceptional value for money. 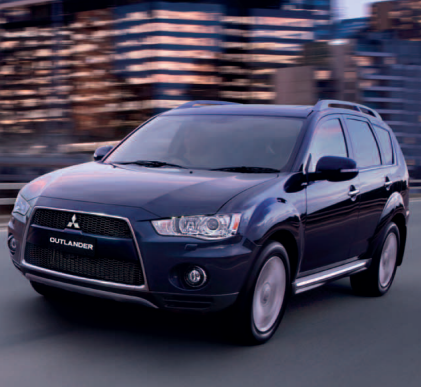 Based on the 2010MY LS variant, the RX Outlander adds distinctive features to present a striking appearance. The exterior of the Outlander RX features a redesigned front bumper and fog lights, 18 inch seven-spoke alloy wheels, along with unique side and rear air dams. Finishing touches include silver painted exterior door handles, a chrome exhaust tip and privacy glass. On the inside, this visually appealing vehicle includes unique leather and sports mesh seat trim, silver painted floor console panels and chrome interior door handles. And, to complete the package the RX Outlander adds safety and practicality with its advanced Bluetooth 2.0 functionality and smart key (keyless operation system). MMAL vice president of brand and marketing, Paul Unerkov, said the special edition Outlander RX is in a class of its own. The Outlander RX is limited to 500 units only and is available in the choice of three colours – Black Mica and Cool Silver, and White Pearl which is exclusive to the RX. Outlander RX features the 2.4L MIVEC engine, with CVT auto transmission as well as Mitsubishi’s All Wheel Control 4wd System, Dual SRS airbags, ABS Brakes with EBD, Active Stability Control, Active Traction Control and Hill Start Control. 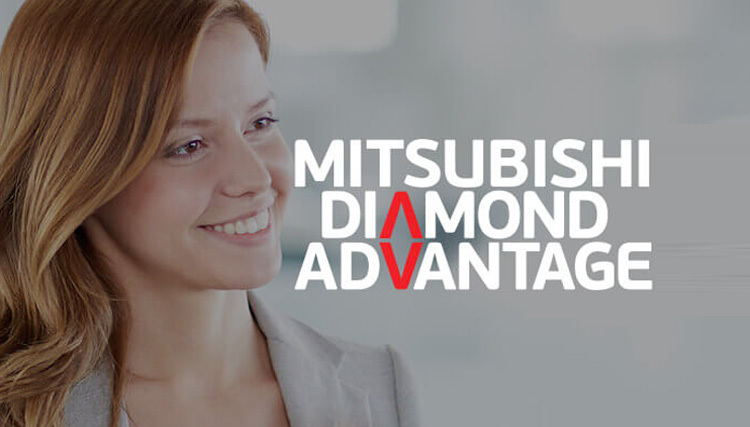 The Outlander RX is available now for $38,475.00 from over 200 Mitsubishi dealerships Australia wide and is covered by Mitsubishi’s industry-leading 5 year / 130,000km, 10 year/160,000km non-transferrable drive-train warranty and 5 year/130,000 roadside assist as standard.